Primary beer producer in the Dominican Republic. 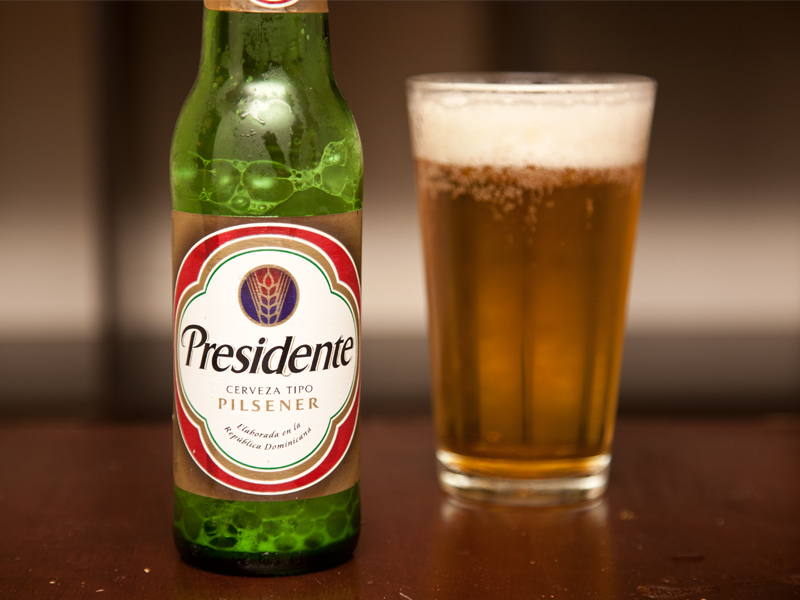 First released its major brand, Presidente in 1935. © 2018 TheBeerly.com. All rights reserved.